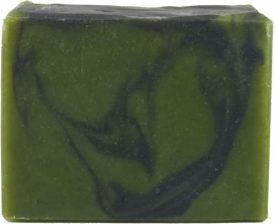 A lush lathering, soothing soap for your face and body. Great for sensitive skin. Made with skin soothing organic calendula flowers to calm and soften the skin and scented with pure refreshing lavender essential oil. Lavender Calendula Organic soap made with organic, homegrown (in our Oregon garden) calendula flowers. Calendula loves your skin and has been used for skin ailments for centuries. It is mild, non-irritating, and has many soothing and calming benefits when applied to the skin. 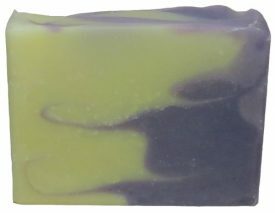 We’ve also added organic Jojoba oil, another skin nurturing plant and together they make a skin loving, extra mild, lush, healthy soap. Great for sensitive skin including children and infants. 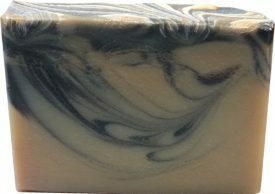 Creates a beautiful, silky, luscious lather that feels wonderfully creamy and soft and will not dry out your skin. 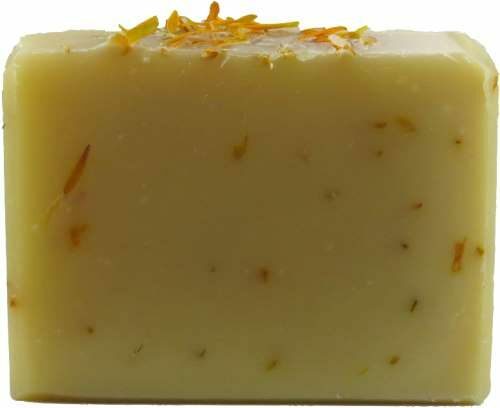 Scented with pure lavender essential oil and graced with bright yellow organically grown calendula flower petals! 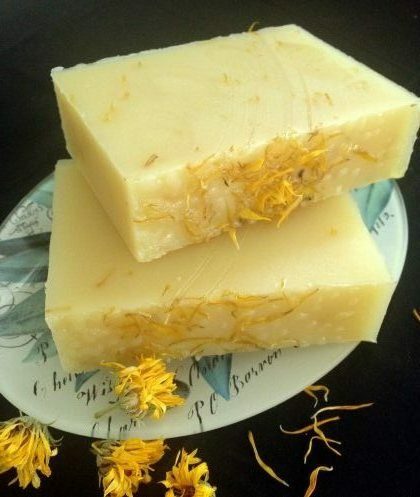 Organic calendula flower infusion, saponified oils of organic olive, organic coconut, organic sustainably harvested palm, organic jojoba, avocado, organic castor, pure lavender essential oil, organic calendula petals, raw silk. 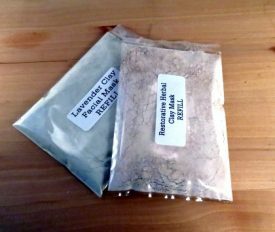 Got a sample with my order. I love the ingredients! Smells pleasant too. Thanks NFB!